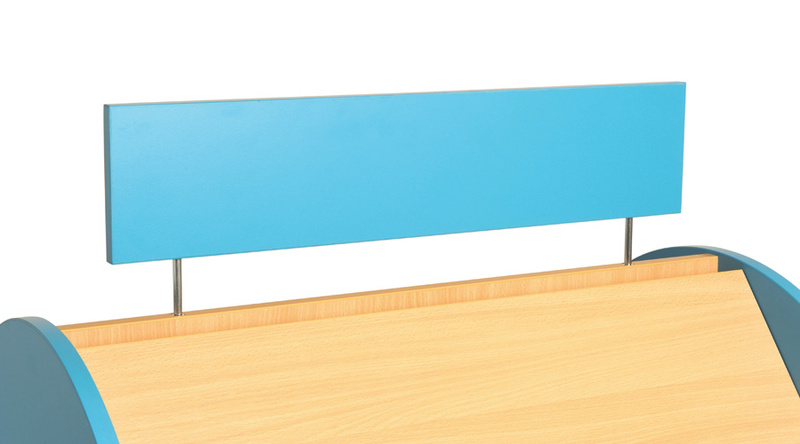 Plain header panel for our Tortuga single sided and double sided library units. Ideal to use to categorise library shelves. Available in 11 colours to complement our range of library bookshelves. Printed lettering is available - please call us on 01733 511121 for details and a quote. Please note: This product is one plain header panel only. 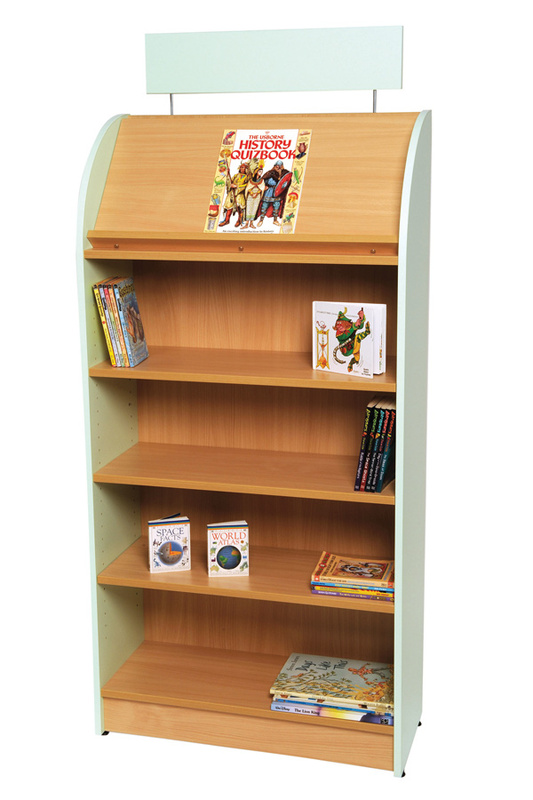 View our library shelving range. For more information please Contact Us or call us on 01733 511121.